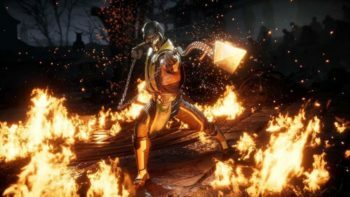 Today NetherRealm Studios and Warner Bros. Interactive Entertainment released another new trailer of the upcoming fighting game Mortal Kombat 11. 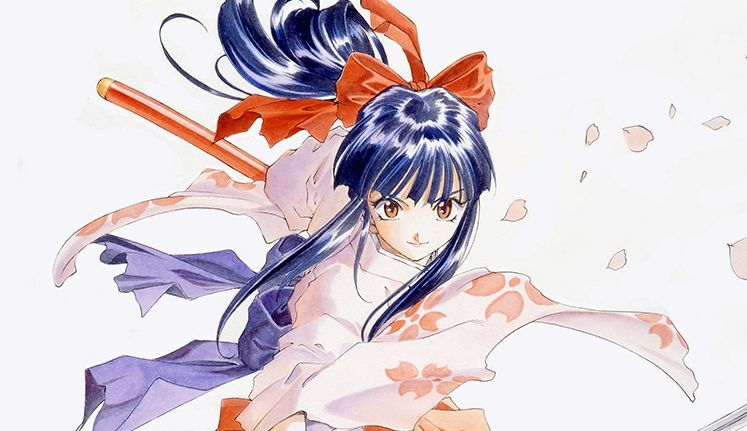 This time around, the trailer features the upcoming closed beta, which will be available for those who pre-ordered on PS4 and Xbox One at select retailers. 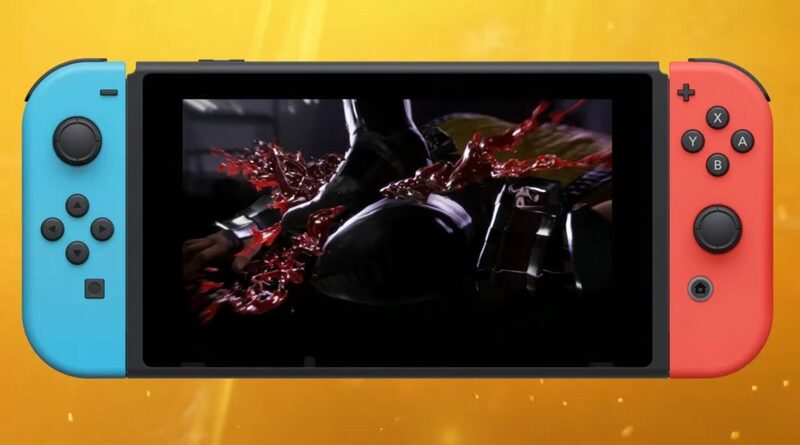 Baraka, Jade, Kabal, Scarlet, and Scorpion will be playable, and players will be able to enjoy quite a few interesting features on top of a lot of gore and ultraviolence. 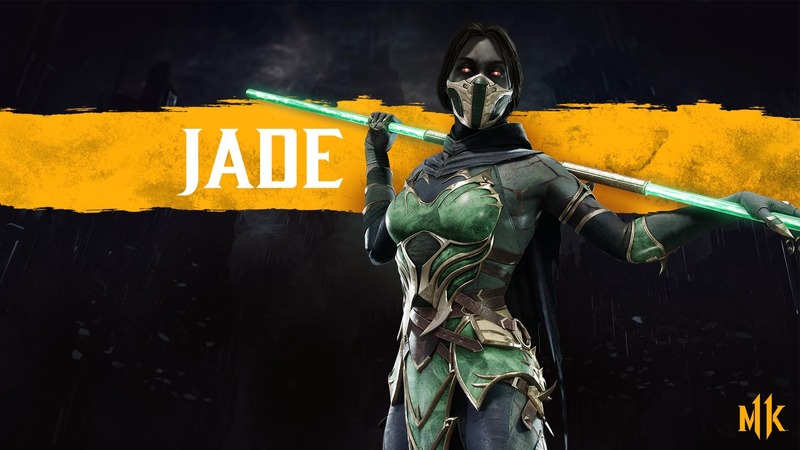 “Players participating in the closed beta will experience a preview of the all-new Custom Character Variation System, which will offer nearly infinite customization options to personalize fighters with a variety Skins, Gear, Special Abilities, Intro and Victory Cinemas, Taunts and Brutalities. The beta begins on Wednesday, March 27 at 8 a.m. PDT and will end on Sunday, March 31 at 11:59 p.m. PDT. You can see the full schedule below. You can enjoy the trailer below. 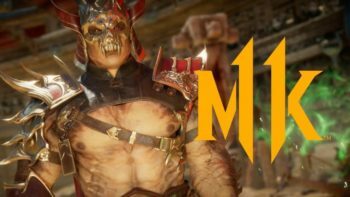 If you want to see more of Mortal Kombat 11, you can check out the previous trailer that turned Kotal Kahn into a bloody pulp, the one that revealed Cassie Cage, the story trailer, another video that introduced Johnny Cage, one for Jade, the reveal of Kabal, and the arrival of Kano (including a special treat for Brazillian fans).